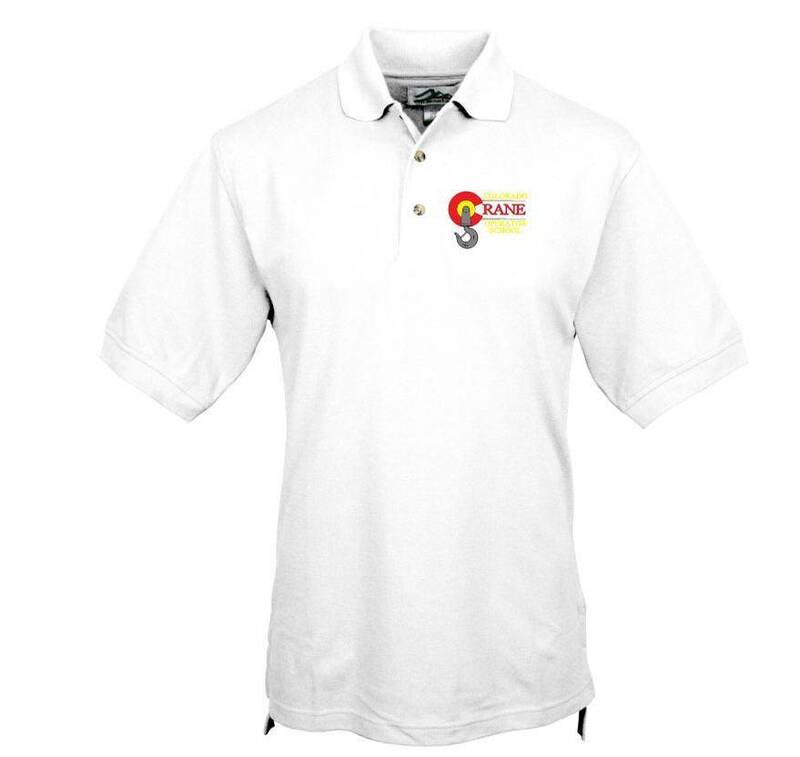 The perfect men's pique golf shirt. Constructed with a clean finished placket and three horn buttons. Features a hemmed bottom with side vents and a half-moon yoke.